I set out to write about the cars I’ve had over the past 35 years, but 4000 words later, I ended up writing about the many fond memories I’ve had around car ownership and life in general. This is part 4. 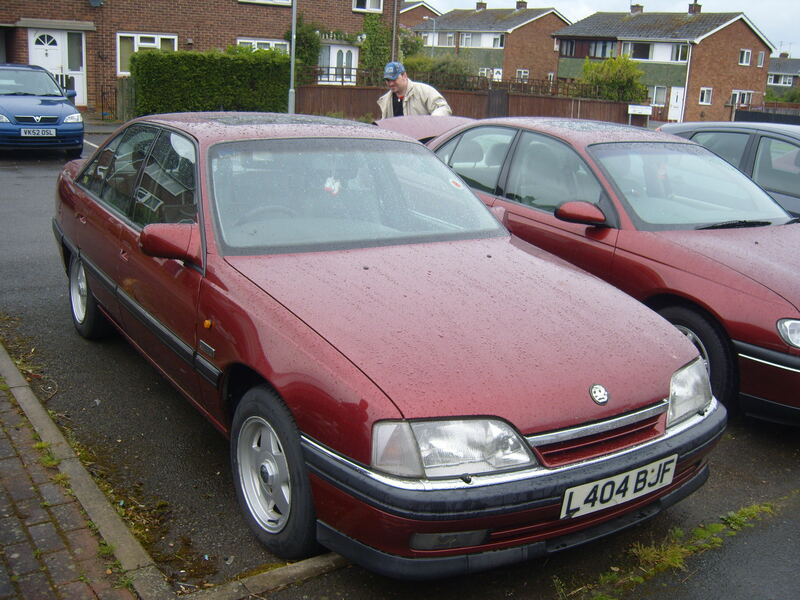 Next up is one of my most favorite cars a Vauxhall Carlton 2.0 in metallic brown. I bought it from the auction and took a risk on it as whilst it looked clean and the engine sounded good the front wheel bearing was seized solid so it couldn’t be driven. However, the risk paid off, as once I’d replaced the wheel bearings it was a wonderful car that was great to own and drive and fully loaded with gadgets. I ran it for a good few years until one night it exploded in a fireball right outside the Police station in Sunderland. Whilst I was driving along the road the engine cut out and so I pulled in. I turned the ignition key to try and restart. There was a loud bang and enormous flames shot out of the front wheel arches. As you would expect I made a swift exit from the car to see what was going on and the whole front of the car was ablaze. I went back opened the boot and saved my wedding photos that had only been delivered that day. I know this was stupid and I have no idea why I did it but it seemed like an important thing to do at the time. Anyway, by this time policemen were pouring out of the station only this time they weren’t asking “What’s a young lad like you doing in a big car like this and can you tell me the registration please?” they were closing off one of the major routes into the city. The fire station was just around the corner and the fire brigade arrived two minutes later, but it was two minutes too late as the car was a gonner. It turned out that the petrol pipe to the injectors was the wrong type and had perforated spraying a fine petrol mist onto the exhaust manifold that resulted in the explosion. In need of another new car I went back to the car auction and I’m not really sure what possessed me to buy my first diesel car a Citroen ZX in black. Yes it was low mileage and I liked the colour, but a Citroen really??? Maybe I was still mourning the loss of my Carlton or maybe this was a period in my life where the car was a functional A to B thing and not an object of desire or pleasure, who knows? By now I’m no longer servicing cars myself and on the first service the dealer tells me the cylinder head gasket need replacing (at considerable cost). I found this really odd, as I’d had cylinder head gaskets fail before and you get symptoms such as high temperature, coolant loss or sludge in the coolant. Anyway, being a cynic, I chose to ignore their advice and I was right to do so as the car was problem free and served me well until I sold it about two years later. Next up was something with a bit more soul, one of Germanys finest, a BMW 520 in dark blue. 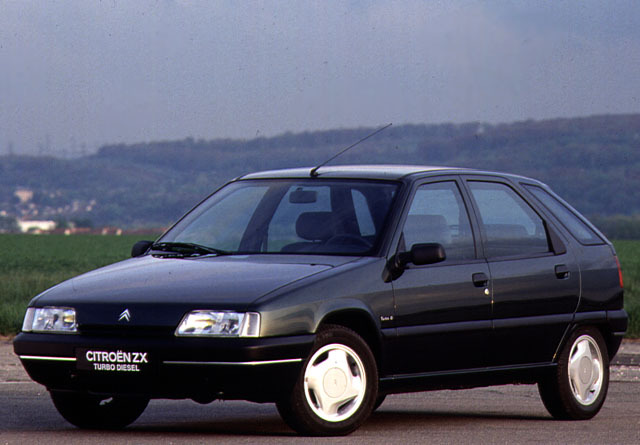 Compared to the Citroen this was luxury (compared to the Citroen anything was luxury) and it may have been the car that rekindled my passion for cars. 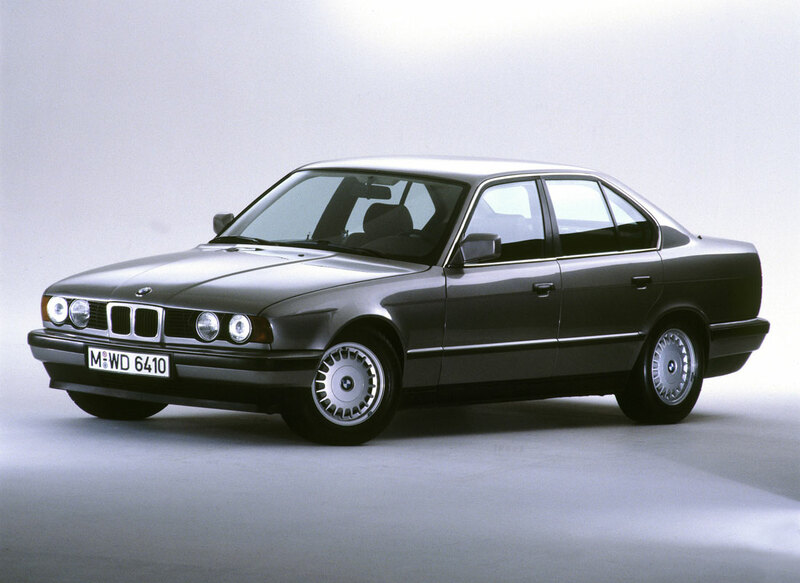 It was the first six-cylinder car that I’d owned and I remember how it always sounded like it was revving too high, when really it was just firing six times instead of four. The beemer lasted me for a few years until it was possessed by a poltergeist. It would strike at the most inopportune time and manifest itself in all of the instruments just going dead for a few minutes whilst the car kept going. Not ideal when you’re driving through a speed camera infested zone and you have absolutely no idea how fast you’re going. I did consider exorcism but decided to sell up instead. Previous postMy life with cars (Part 3) – You can steal one of those with a lollipop stick.